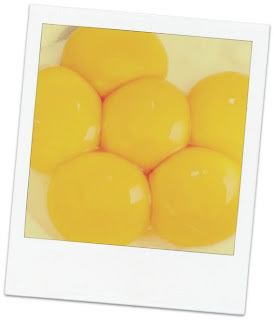 After a pavlova disaster a few weeks back, I found myself with ten egg yolks stacked up in the fridge. 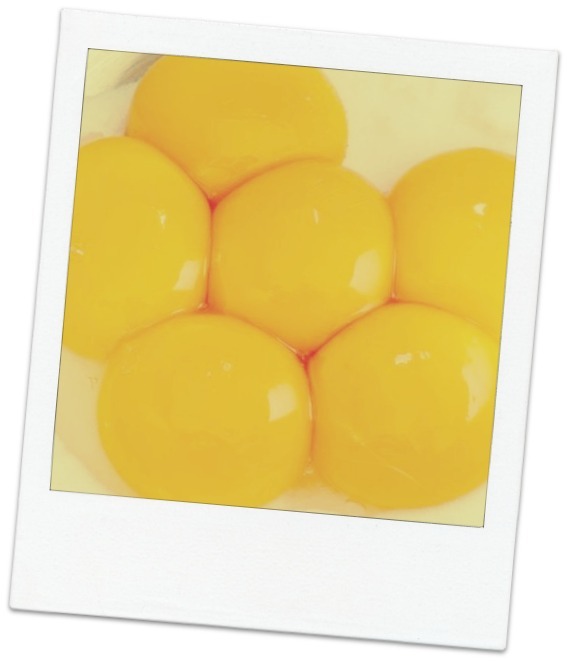 There's only so many sunshine-yellow omelettes you can eat. So I googled ways to use up yolks, and stumbled upon a cookie recipe from Food.com that makes some of the most buttery, crumbly, moreish biscuits I've ever had. 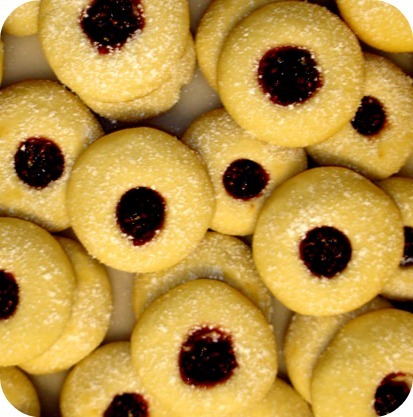 You can add various extras, like raisins, chocolate chips or jam, to half the mixture for some variety. The cookies freeze well. Mix beaten egg yolk mixture with creamed butter and sugar. Bake at 170 degrees C for 8 to 10 minutes, depending on desired chewiness/crispness.